Enduring Principles – Enduring Principles define the essence, heart, or soul of church identity, mission, and message. They describe the personality of the church as expressed through its participants, congregations, and affiliate organizations throughout the world. Our Basic Beliefs – Our church has a variety of beliefs throughout. These basic beliefs will give you an idea of the basics. We are a non creedal church, which means we do not dictate what you believe as a test of membership or attendance. Our “no pressure” approach allows all to believe as one wishes. 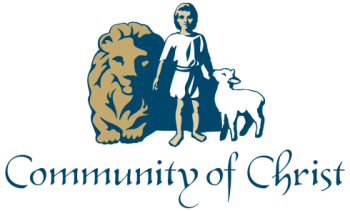 History of Community of Christ Plymouth – A history of our congregation in Plymouth, MI, started in 1942.